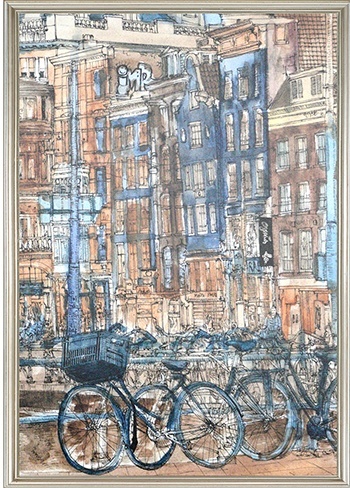 Enjoy this 100% European linen poncho all year long. 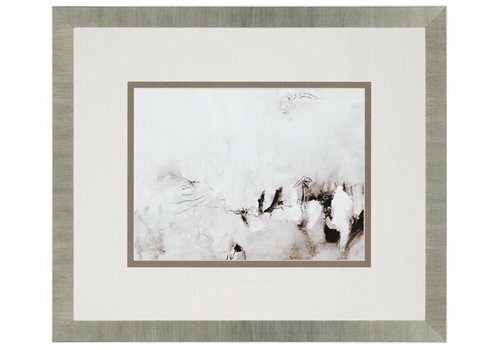 Linen is amazing at keeping you warm in the winter and cool in the summer. 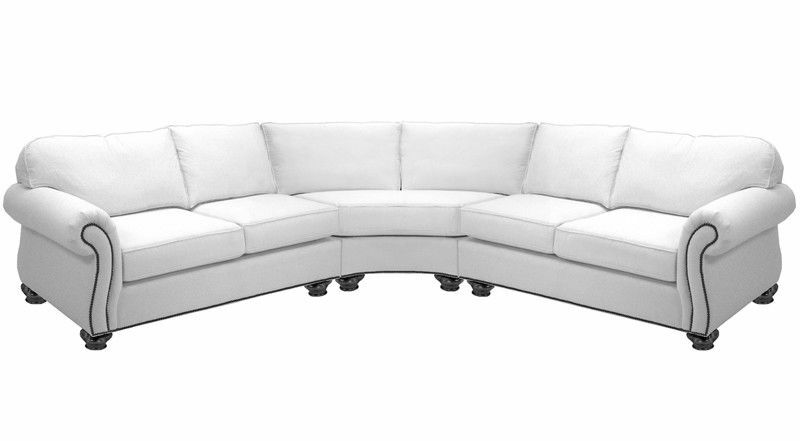 A functional piece with 4 divided storage spaces. 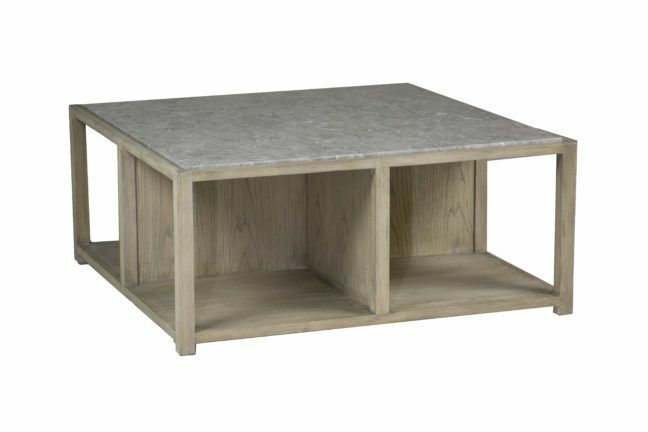 Francesca coffee table has a unique gray marble stone top that inserts on the wood base. 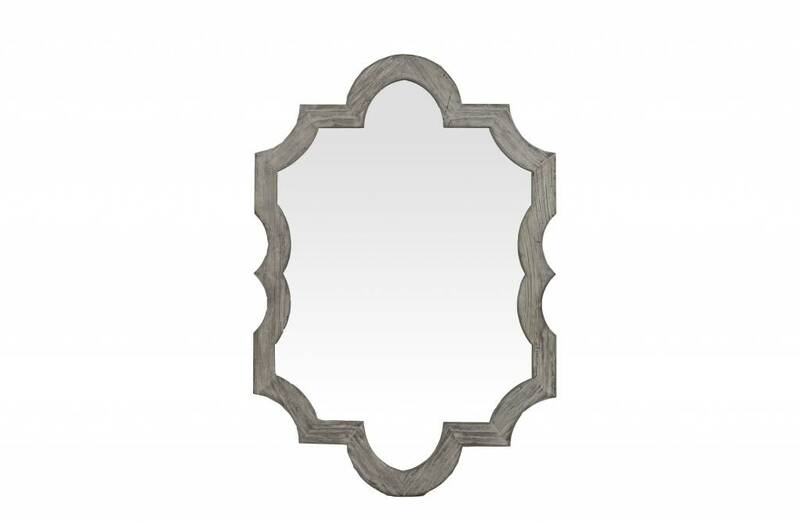 Stone or marble is a natural material. Color and pattern will vary. 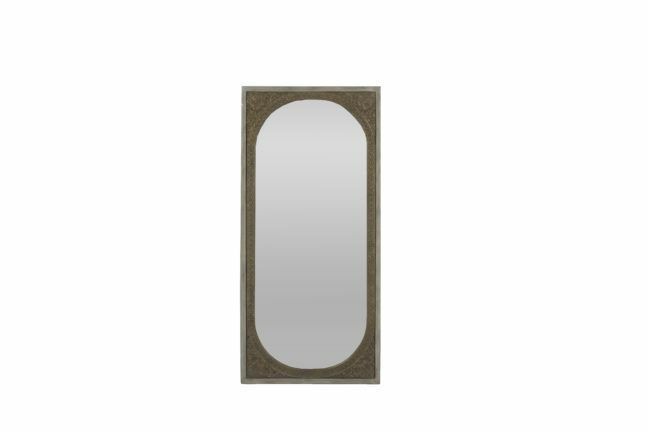 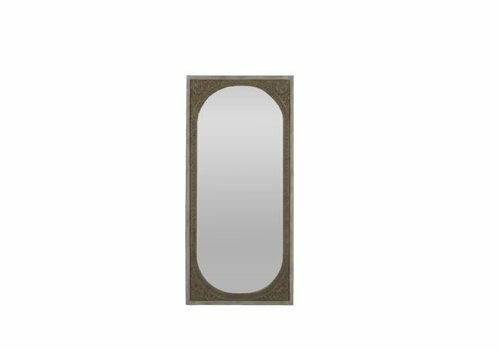 An enchanting Moroccan inspired design, the Archer Mirror is constructed in recycled elm and finished in a rustic charcoal gray. 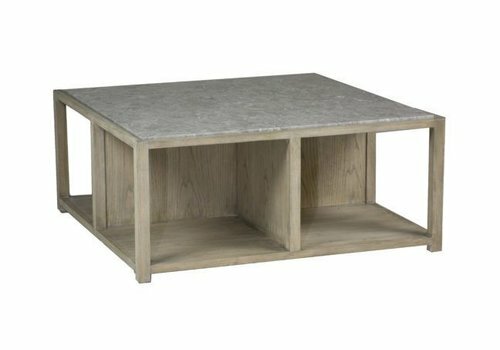 Recycled wood is a natural reclaimed material. 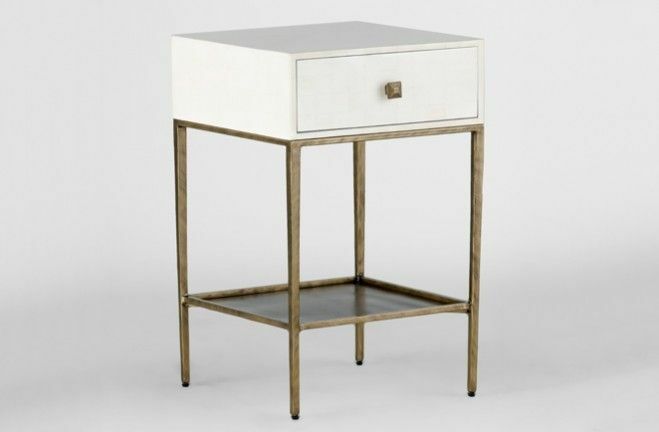 Differences in color, texture, and pattern should be expected and celebrated. 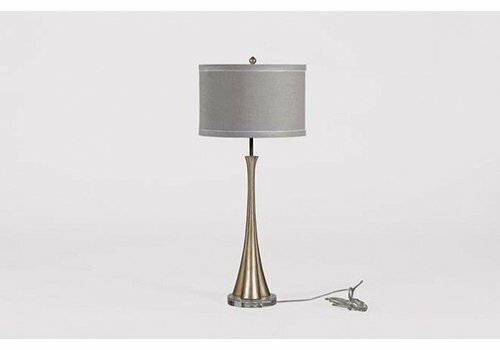 A brushed silver organic trefoil forms the graceful shape of our Juliana modern table lamp. 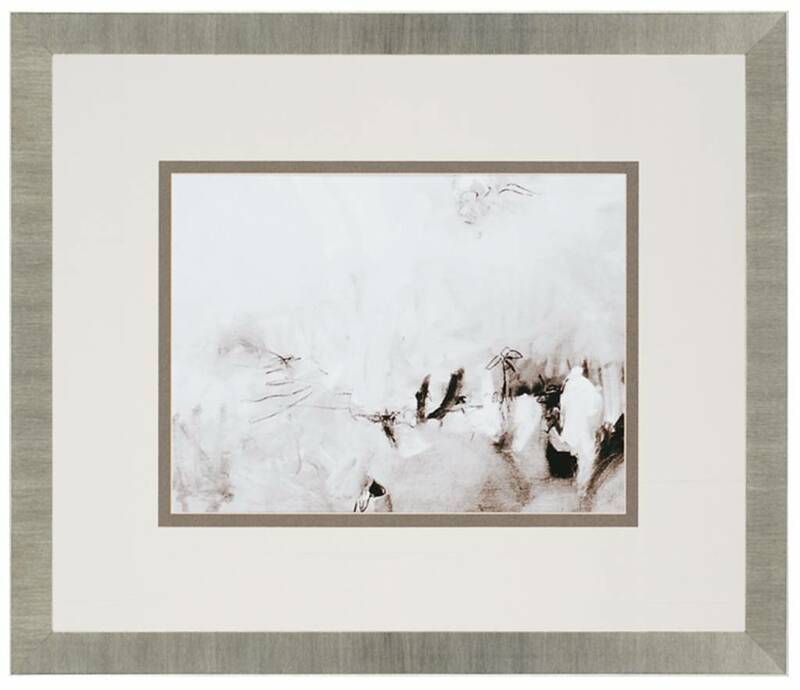 The beige linen shade and clear glass base add a sophisticated and transitional touch. 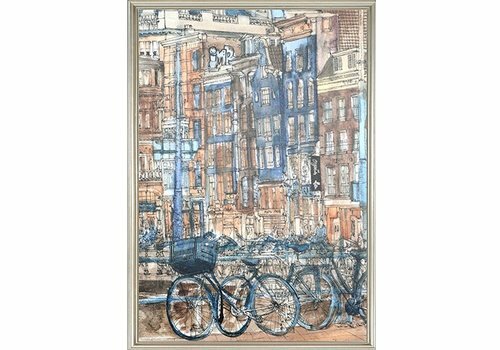 City drawings are framed in a classic silver wood molding. 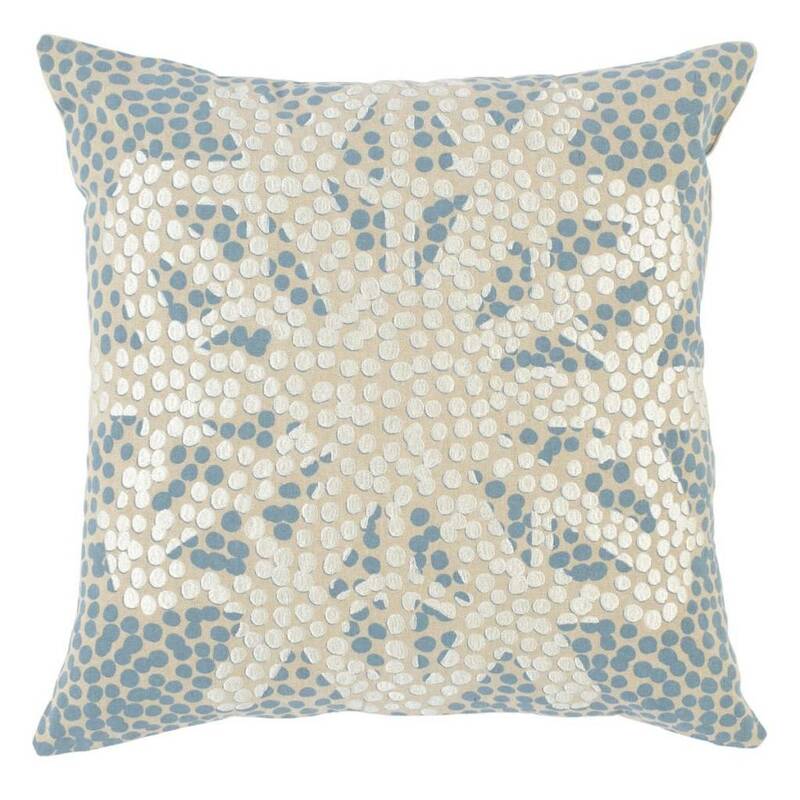 The Radiant Snowflake pillow is made with 100% cotton for a soft, durable feel. 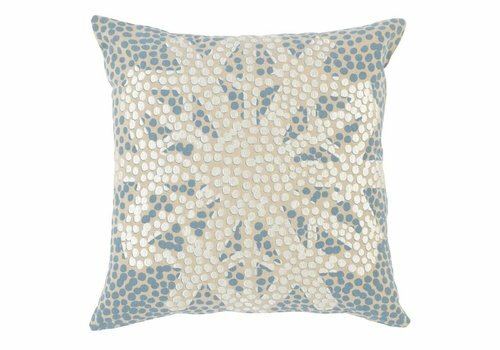 The silkscreened pattern is accented with embroidery, giving the pillow texture and soft pops of color. 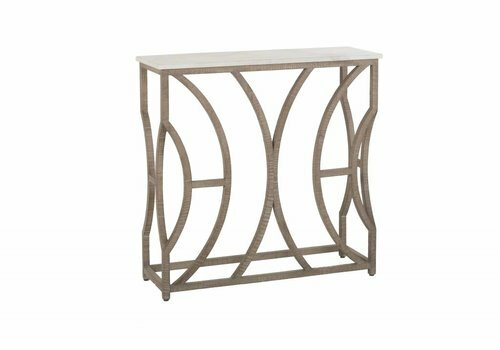 The refined look of this small console table with wood curve motif made from a charcoal oak base topped with a beautiful stone lightens any eclectic designed room. 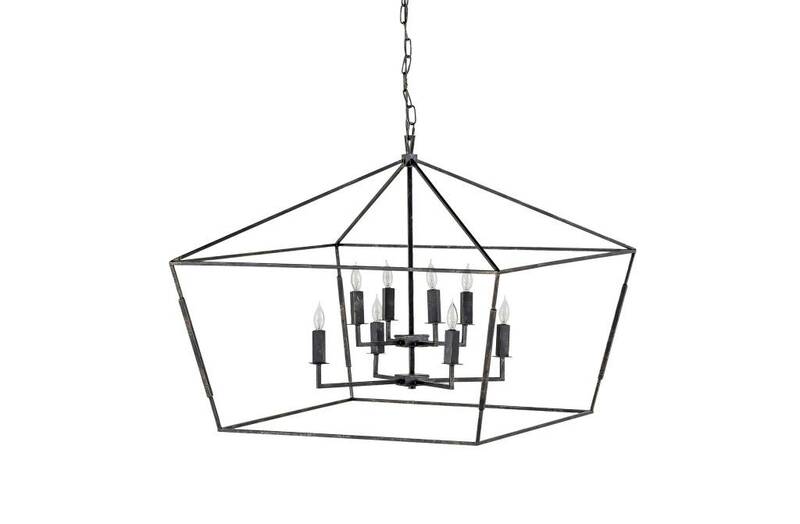 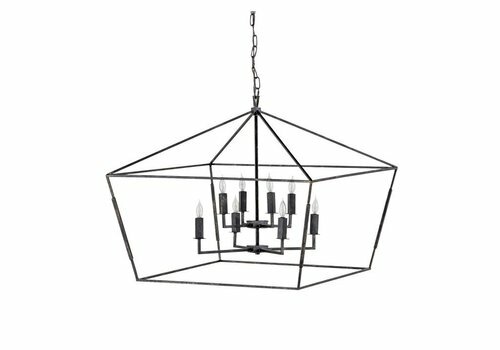 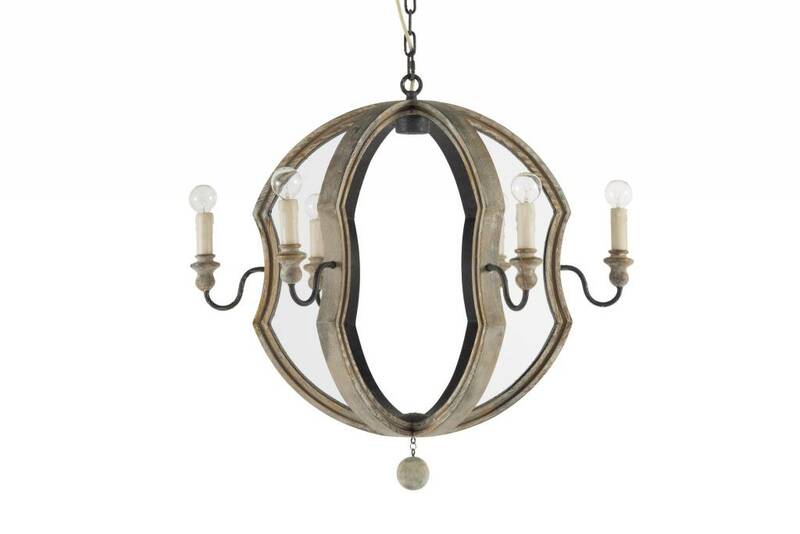 This large wood framed chandelier features a cut-out silhouette, distressed natural wood finish and rustic metal trim. 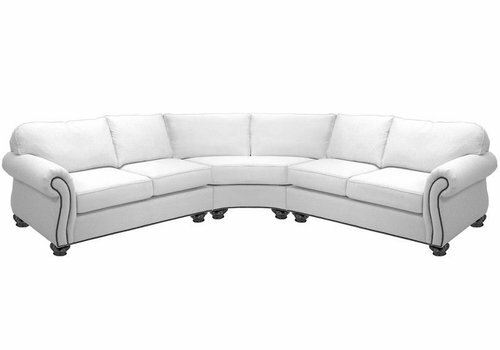 A modern take on the sectional, the clever Tribeca collection includes three easy pieces: left- and right-arm L-shaped loveseat sofas and a bumper ottoman. 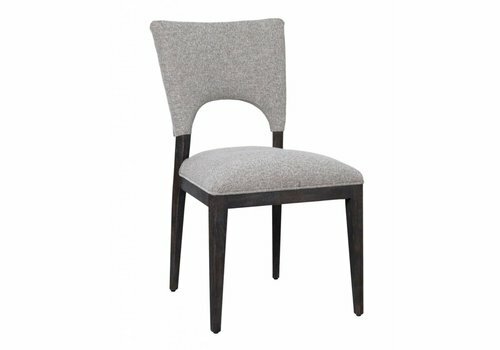 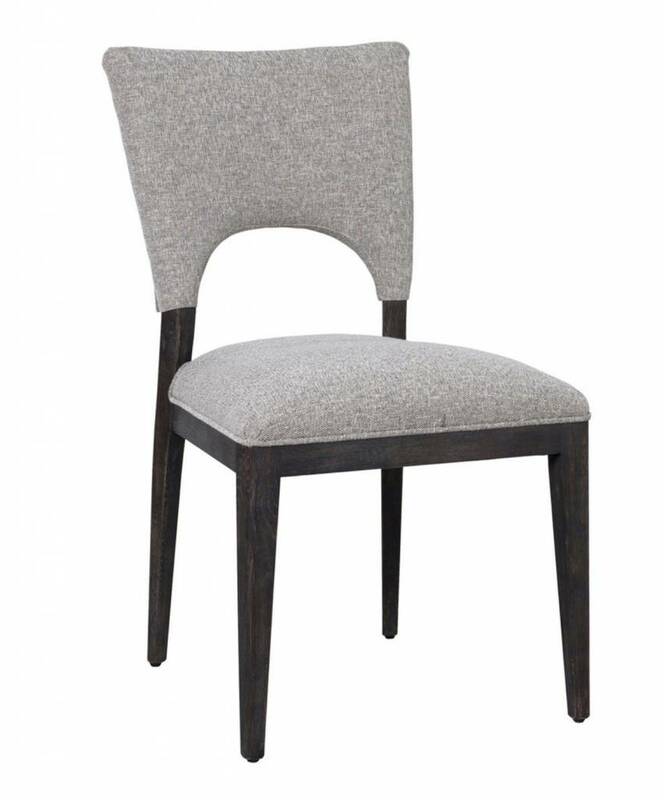 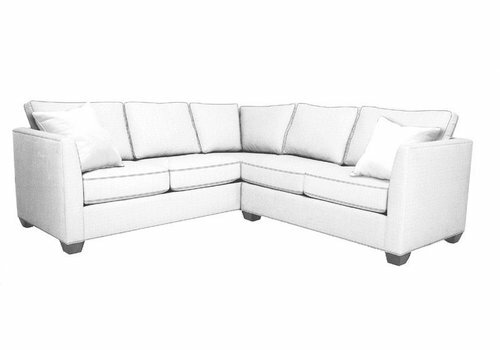 Comfortable seating is enhanced by masculine round arms detailed with nailhead trim and substantial turned wood legs. 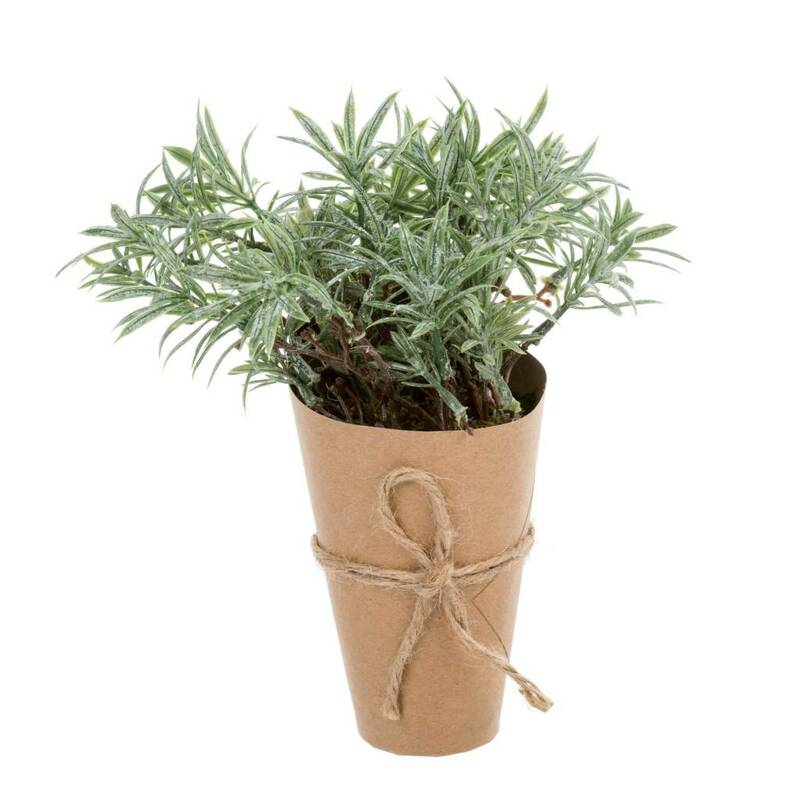 Full of rustic charm, our soft green miniature trees are wrapped in kraft paper vases with jute string bows. 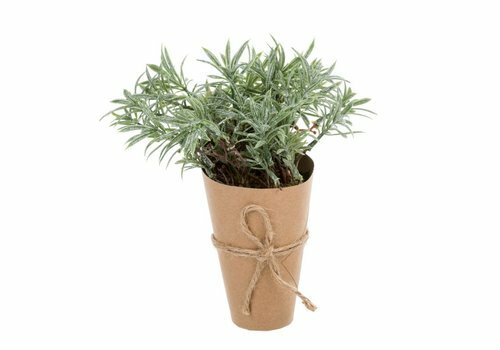 Use them to add greenery to summertime table settings and as pretty accents for weddings and events. 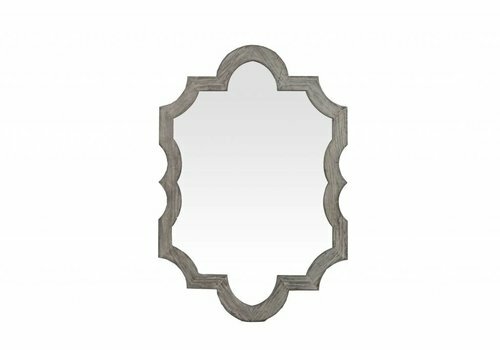 The beautiful carved detail on the resin frame of the Blythe mirror is the defining element in this large-scale mirror. 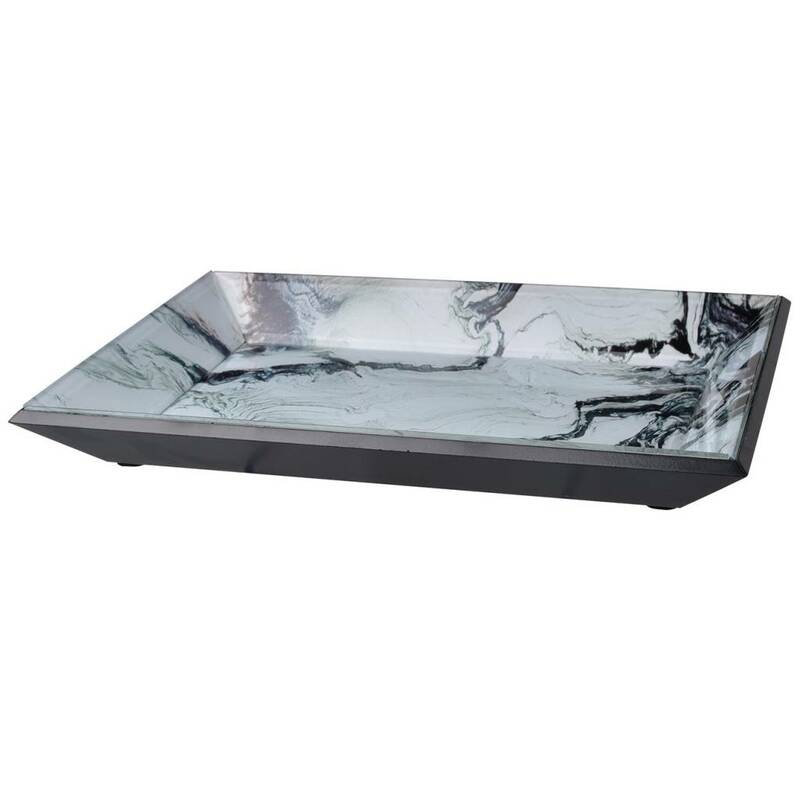 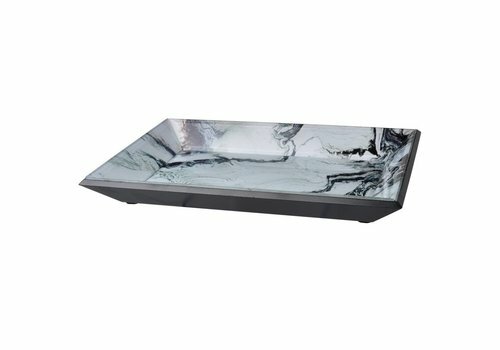 Add this stylish tray to your home. 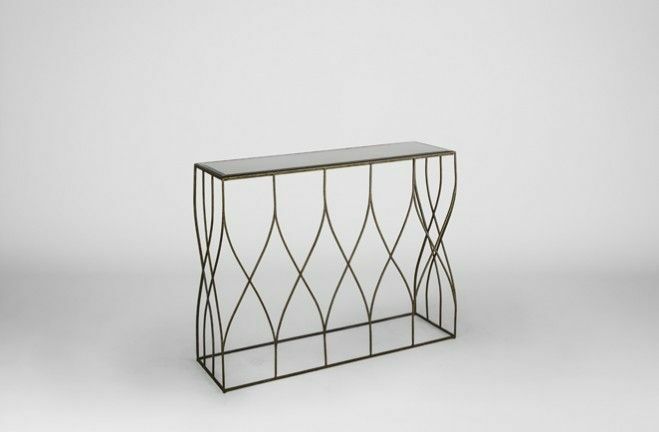 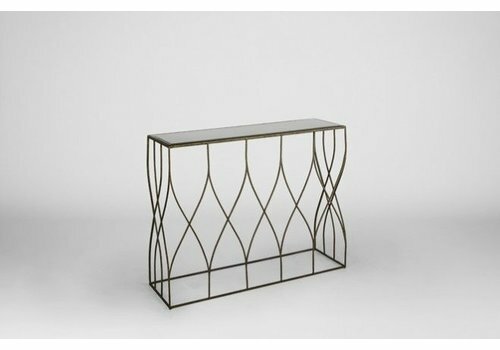 The Easton gold metal console table is made of rhythmic thin iron arches in transitional style all topped with an antiqued mirror. A scintillating wall, hall or sofa table to add sparkle to any family or living room. 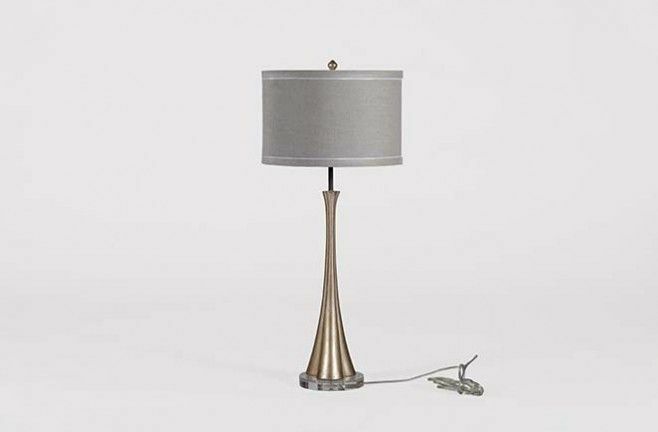 A column of gray swirled glass meets champagne silver in this statuesque table lamp. 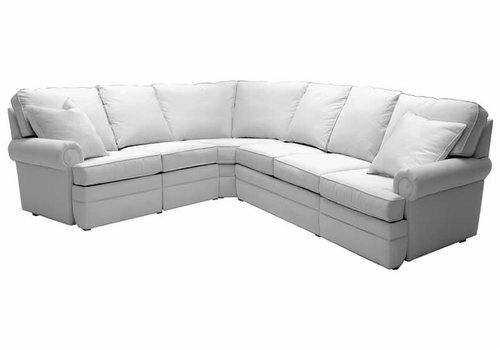 Austin reclining sectional group is clean, comfortable and inviting. 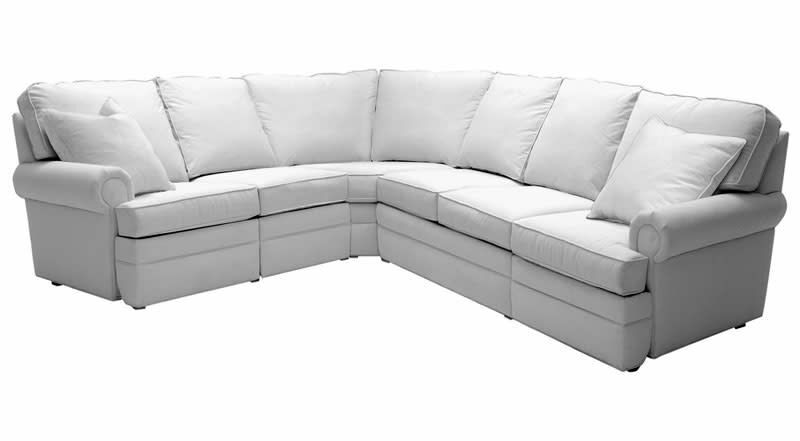 Transitional in feeling with attached high-back pillows, rolled arms and tapered legs, the extremely livable Austin features an Ultra-Mek mechanism with motorized power. 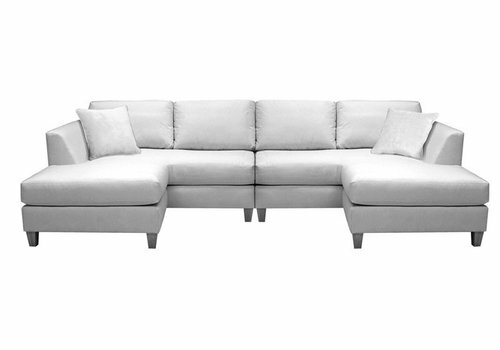 Heather is the ideal mid scale sectional for many settings. 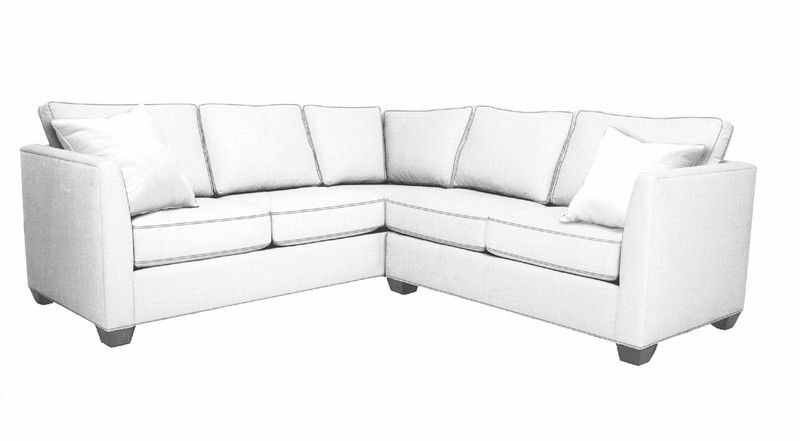 The box border back, cushions and sloped track arm are crisp and classic, yet have a transitional or modern appeal. 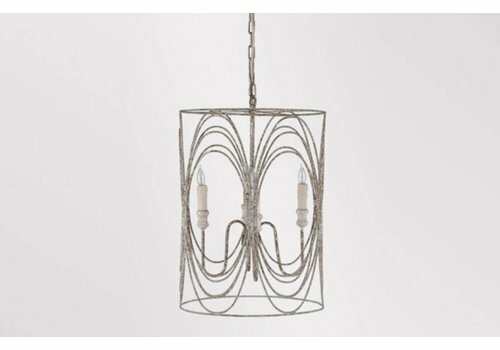 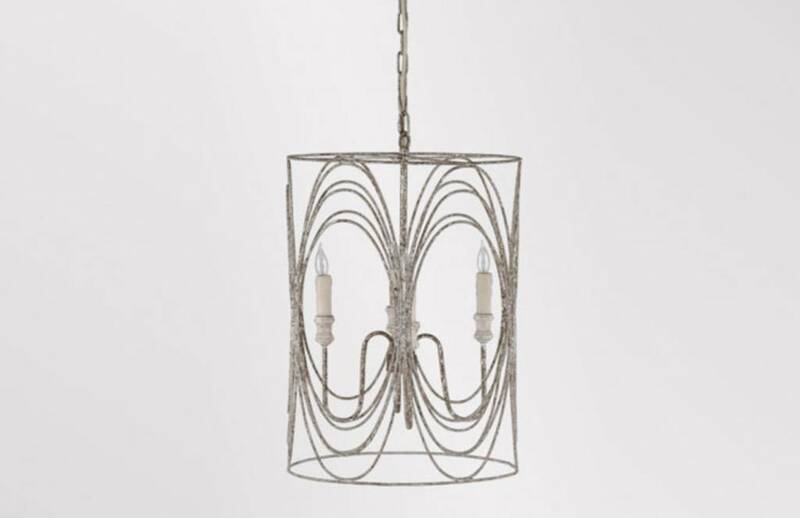 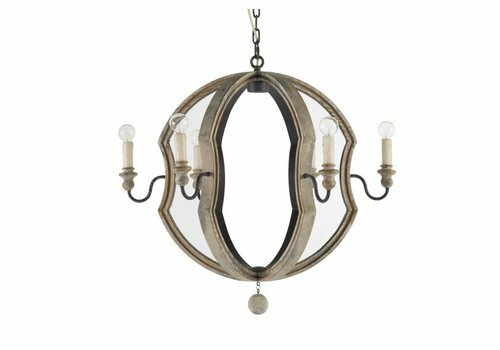 The oval shapes add to the elegance of this tall drum-shaped chandelier that comes in an antique silver leaf finish.